The climate protection. Nothing is and remains more acute than the constant attempt to reduce CO2 emissions. Thus also in the ventilation and air-conditioning technology. In order to reduce global energy consumption and greenhouse gas emissions, the EU has created the Ecodesign Directive (ErP). This requires a certain amount of energy efficiency in new ventilation units in order to contribute to a lower environmental impact. To achieve this, the minimization of the pressure drop increase in installed air filter systems is essential. With a steep increase of the pressure drop of the filters, the energy consumption also increases considerably. Air filters represent the only components in an air conditioner whose pressure drop varies and which can be replaced without much effort. 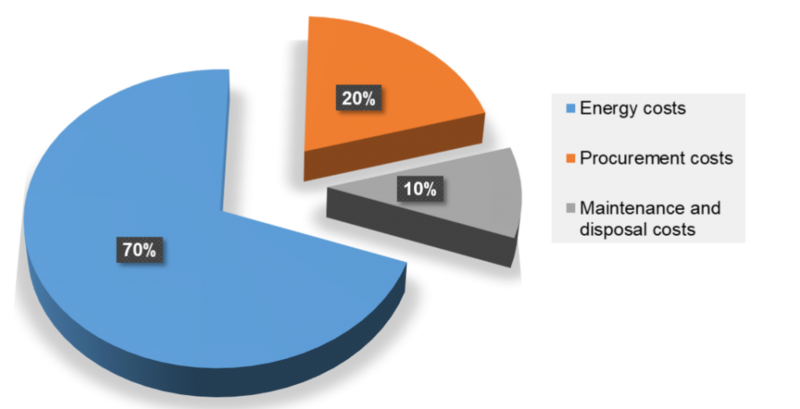 Considering the Total Life Cycle Costs (TLCC), an enormous saving potential becomes apparent. 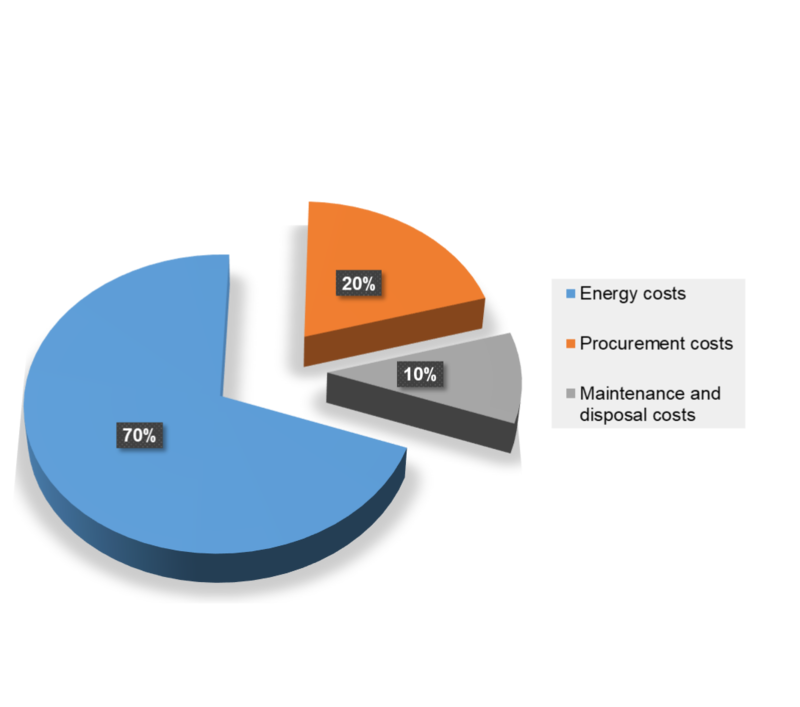 Energy costs amount to a total of 70 %, procurement costs amounting to 20 %, and maintenance and disposal costs are barely 10 %. Investing in a high-quality filter that has a low pressure drop increase allows a huge reduction in energy costs. 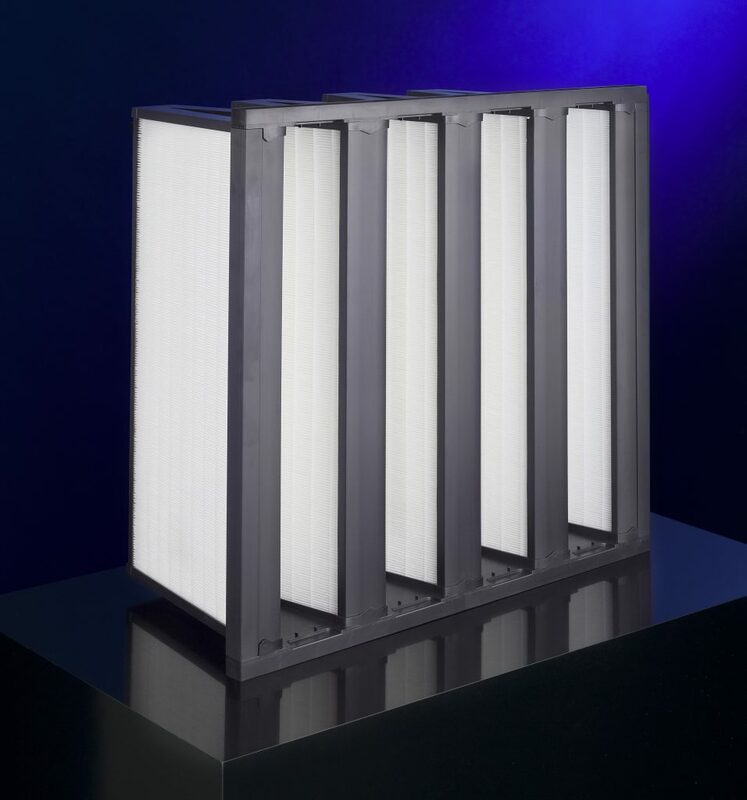 In the course of the implementation of the International Standard ISO 16890, Kalthoff has set itself the task of developing air filters classified into the filter group ISO ePM1. The MULTIFOLD Pocket Filter TCC 95 has been optimized. 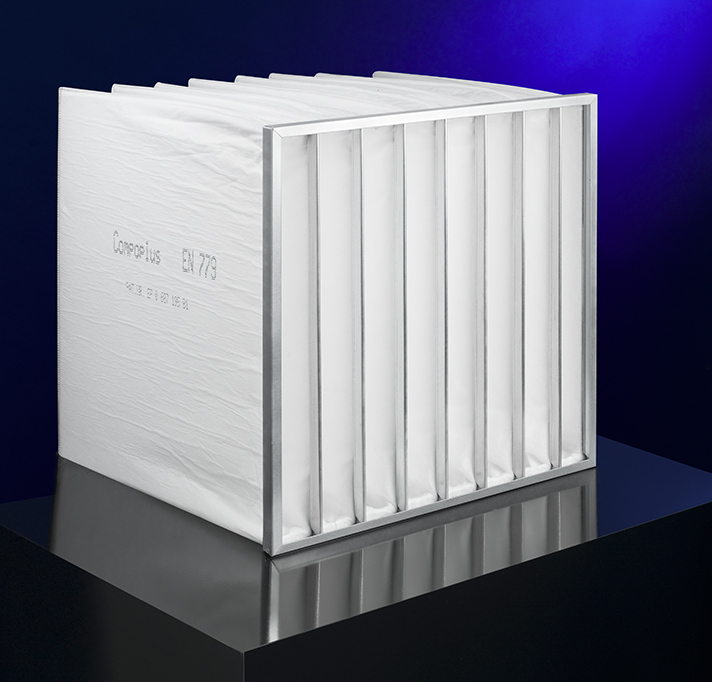 Due to the further development of the manufacturing process, the COMPOPLUS® filter material shows an even lower charge behaviour than before. Thus, the TCC 95 is classified to ISO ePM1 65 %. With a still high efficiency, the MULTIFOLD Pocket Filter TCC 95 scores with a low pressure drop of 110 Pa, and that with fully synthetic media. In addition, Kalthoff launches the MULTIFOLD Pocket Filter Type TC 85. 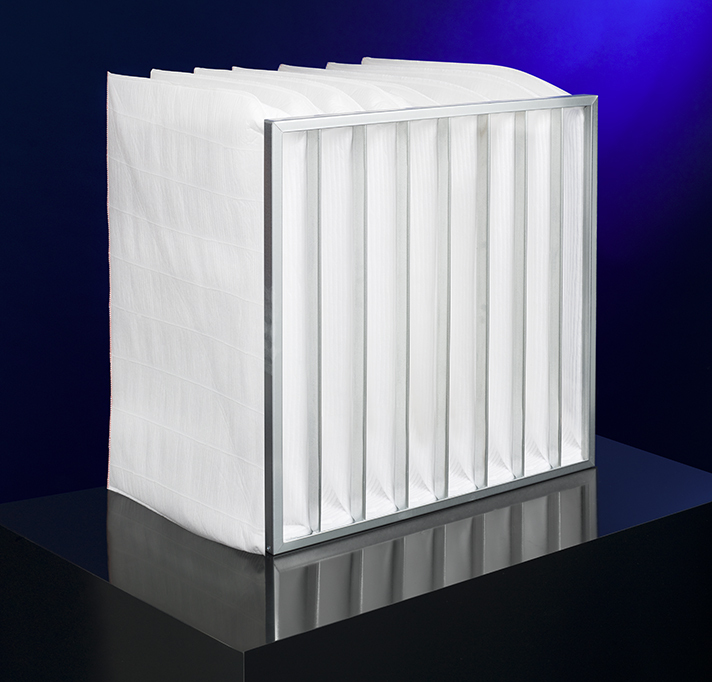 Here, the use of a filter media of multi-layer synthetic nonwoven and a corrugated finest-grained fibre layer allows an enormously high dust storage capacity. Due to a low energy consumption and a very low pressure drop the MULTIFOLD Pocket Filter TC 85 is especially efficient. The initial pressure drop of the pocket filter is just 75 Pa. The TC 85 is classified to ISO ePM1 60 %. Launching a new compact filter the FLUWID VSK ETA 85 series (ISO ePM1 50 %) Kalthoff has created the solution for energy-efficient operation. An initial pressure drop of only 55 Pa is particulary noteworthy here. With the new Compact Filter FLUWID VSK ETA Kalthoff sets a new standard on the market. 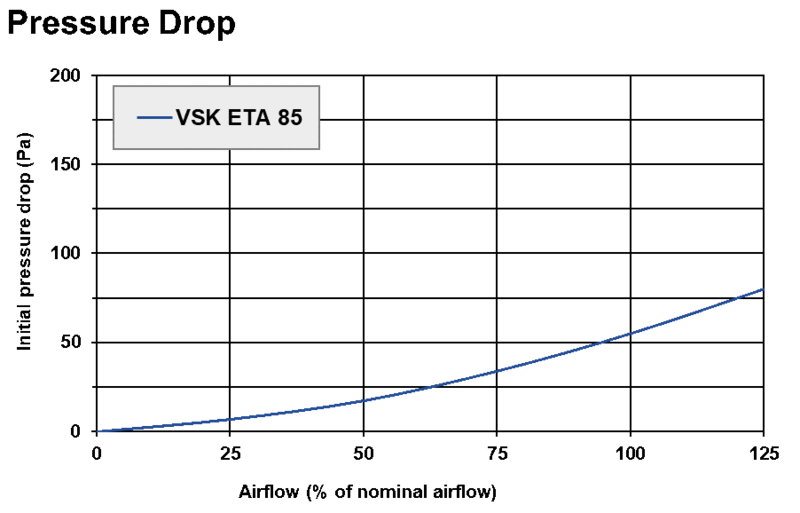 Particularly in the context of the new Ecodesign Directive (ErP) the VSK ETA is suitable for the use in HVAC Systems that run a low airflow. Only there its full potential can be developed and the energy consumption of the system can be kept to a minimum. For further details and detailed consulting please contact our sales team at +49 (0) 2592 / 965 – 0 or sales@kalthoff-luftfilter.de. We look forward to being on hand with help and advice for you.